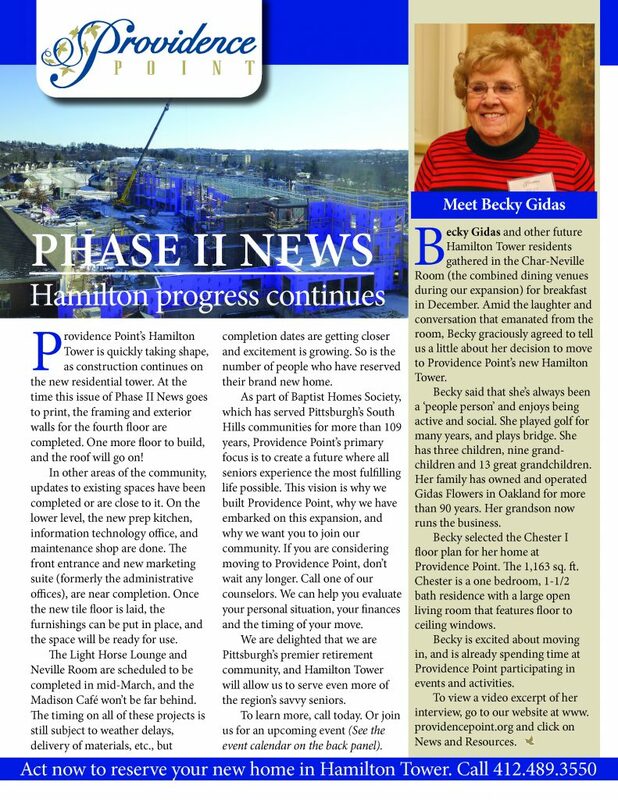 Meet Becky Gidas who is a future Hamilton Tower resident. She joined us for breakfast (and joked with Richard) in early December and told us why she decided to make Providence Point her home. You don’t think living in a retirement community is for you? A patio home may get you thinking otherwise. 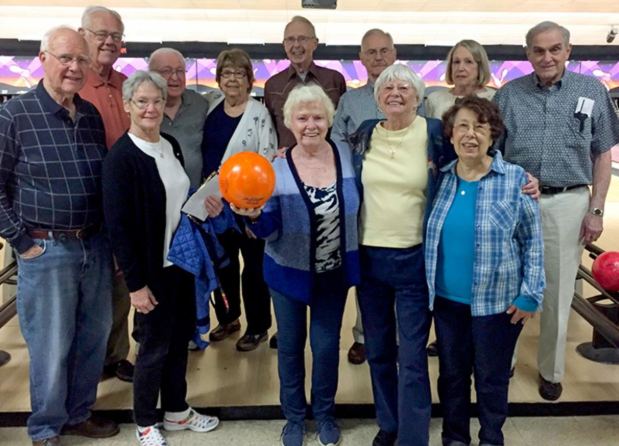 As baby boomers become age-appropriate to enter the senior living market, many have a mindset of “I’m too young to live in a place like this.” That’s why savvy organizations like Baptist Homes Society (BHS) are creating communities that offer more choices and more resort-like services. The strategy is to attract boomers by offering great amenities and a wide array of living options. What are your best options for living well as you age? Taking liberties with Shakespeare’s quote, the answer might go something like this: Some have the opportunity to choose wisely, some have limited choices, and some have their senior living options thrust upon them.